Take advantage of this incredibly low price to order for every child on your holiday shopping list! 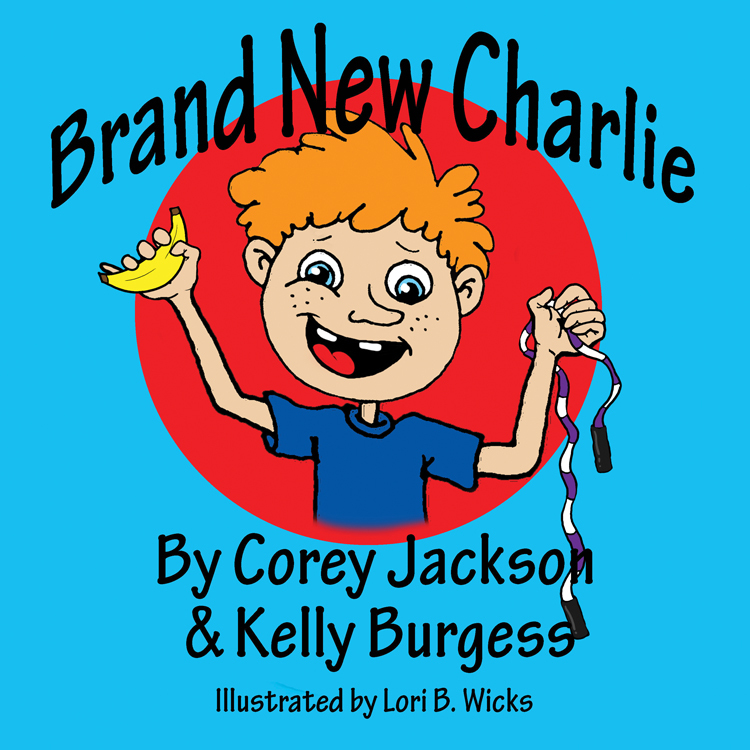 Join Charlie as he discovers how eating healthy and being active can turn you into a “brand new” version of yourself. Grades Pre-K-4. Softcover, 2010.